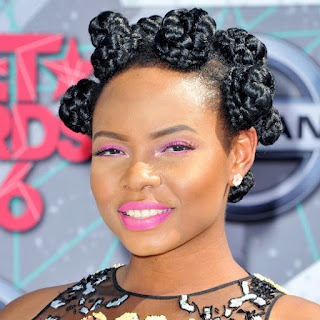 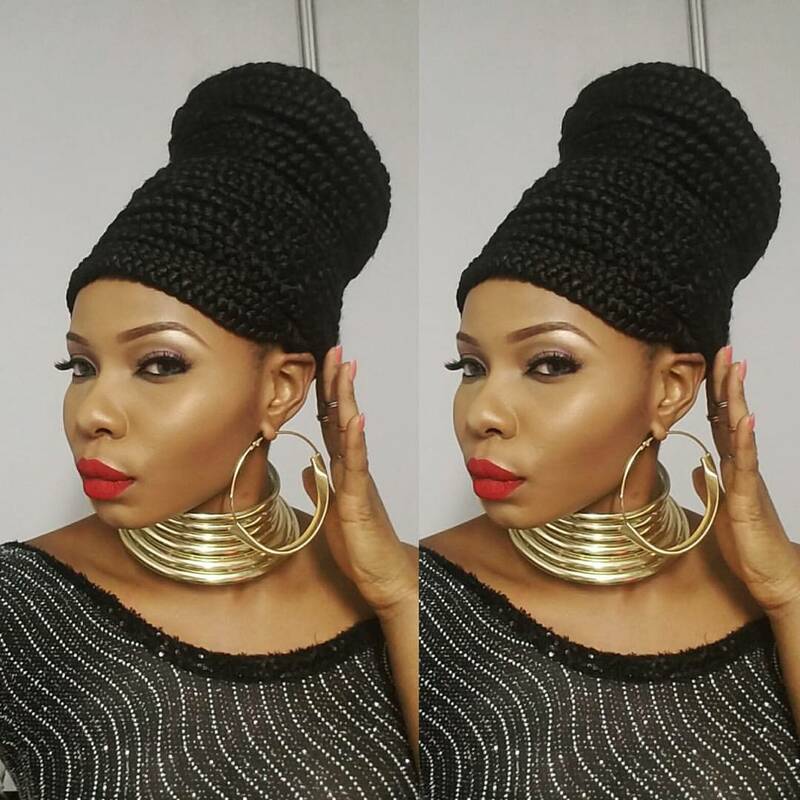 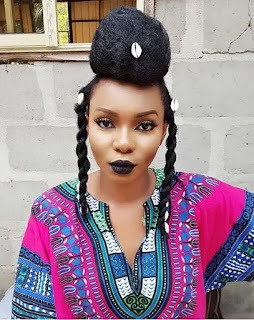 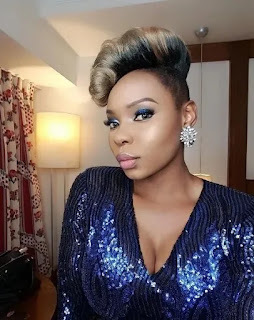 yemi alade braids,yemi alade interesting hairstyles,latest African braid hairstyle. Yemi Eberechi Alade who is simply known as Yemi Alade, a Nigerian Afropop singer and songwriter. She is Nigerian singer of the hit song "Knack Am" from her latest "Black Magic" album, (2017)is known for her ways of representing African culture by the way she dresses, do her make-up and hairstyles. 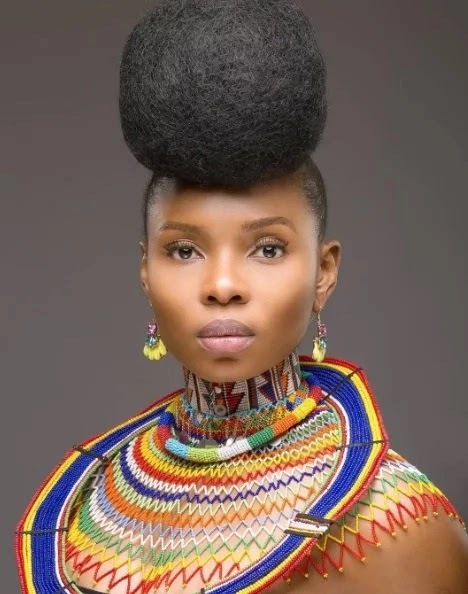 We can clearly say that Yemi is in love with her African heritage. 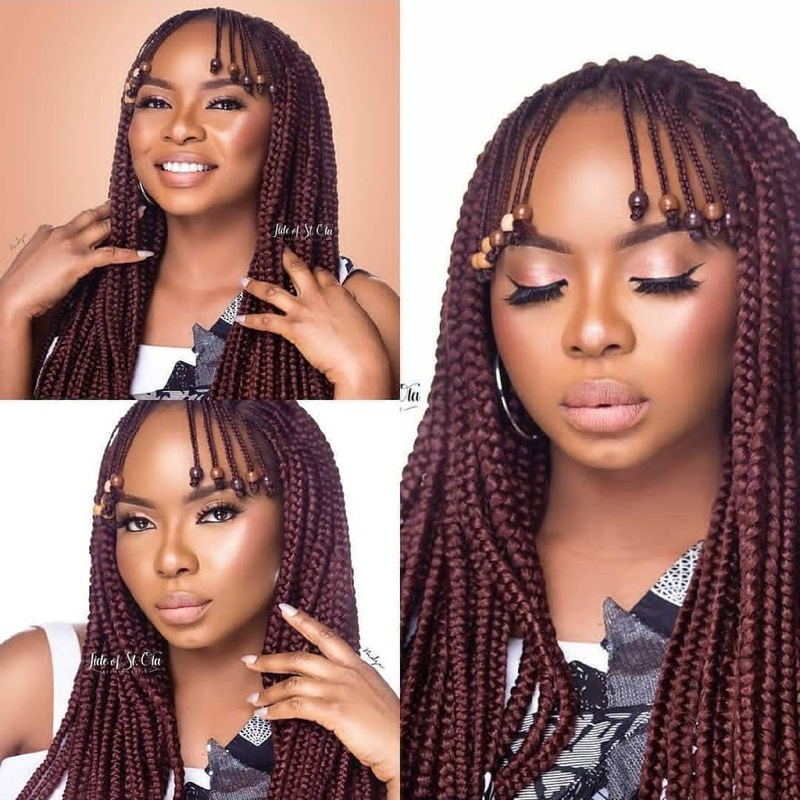 The following are the most beautiful Yemi Alade braid hairstyles that have captured our attention. 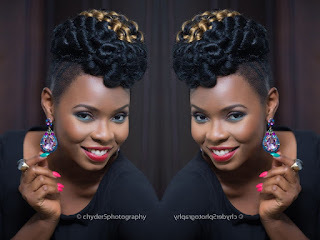 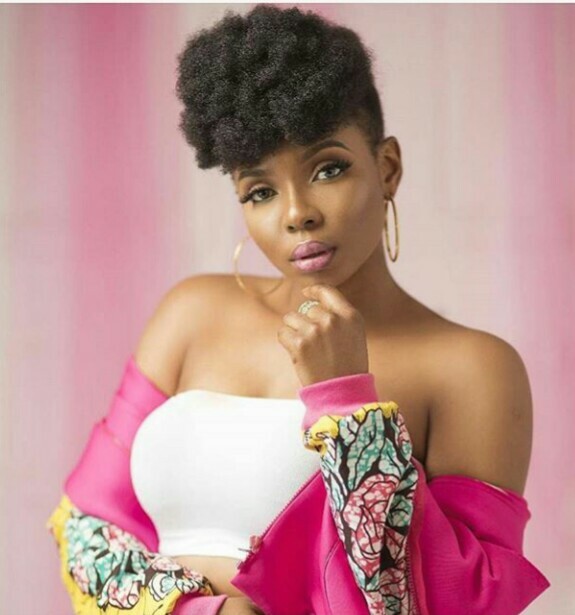 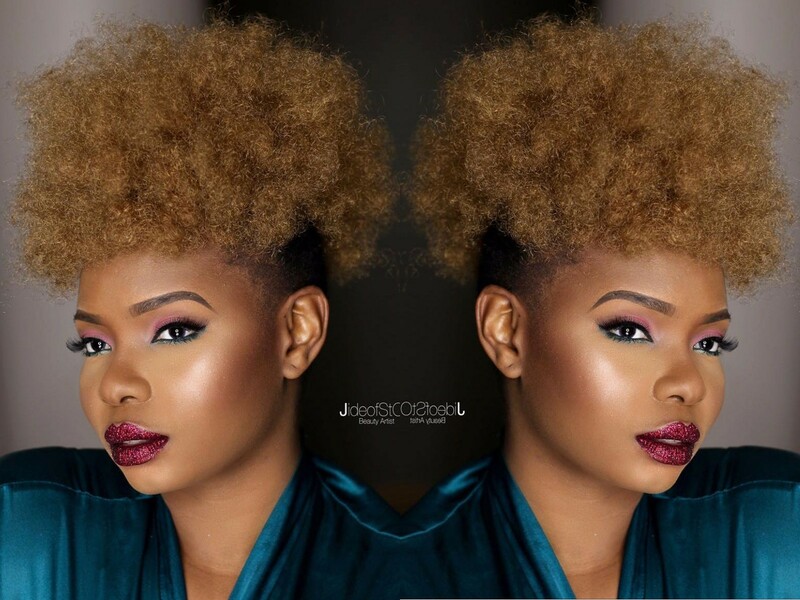 Check out below other Yemi Alade natural hairstyles.